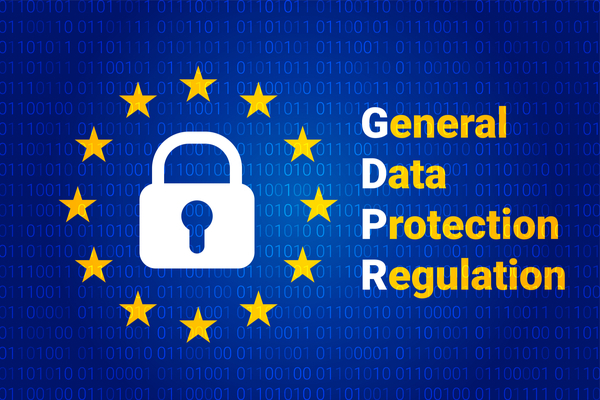 On May 25th, 2018 the General Data Protection Regulation (GDPR) came into effect and has drastically changed the way digital marketing activities are carried out and how data is collected and used. The great news is that this doesn’t affect leaflet printing advertising. But first, let’s explain what GDPR is. GDPR stands for General Data Protection Regulation and it replaces the Data Protection Act. The GDPR came into effect in May of 2018, that is May of last year and perhaps it would be a good time to remind ourselves if indeed we need reminding, who the act is protecting. Every time anyone of us makes a purchase online, or uses a service, or pay our taxes, we have to provide a good deal of our personal data. Often, without our knowledge, this information is being captured by organisations and companies we have never consciously contacted. These organisations are then able to track us and use this data. The fact they are able to do this without our permission leaves us very vulnerable to cybercrime. Cybercrime can include credit card fraud and identity theft among other online crimes available to the cybercriminal. Does this affect digital marketing? The answer to that question is YES. If you are using digital marketing activities to market through e-mail, for example, you will find the GDPR demands changes in the way you collect and use data. From now on you will have to obtain a person’s permission to collect and store their data. It will no longer be acceptable to have a pre-ticked option box which you have to untick to opt-out, you will now have to tick the box yourself to opt-in, meaning a very clear and concise opt-in option must be displayed. Also, people have the right to ask to be removed from your database. Individuals have the right to be forgotten and one way to effect this is to include a clearly visible unsubscribe link in all your email marketing. 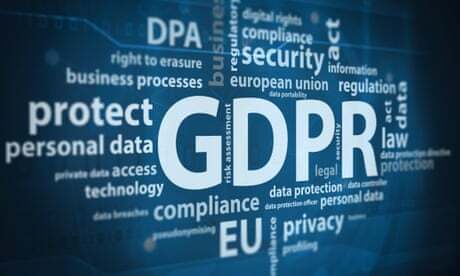 Failure to comply with these and other rules relating to GDPR could result in some very hefty fines. The great news is that GDPR doesn’t affect advertising your business with leaflet printing as leaflet printing is delivering unaddressed mail meaning you don’t need any personal data to carry out a leaflet drop. 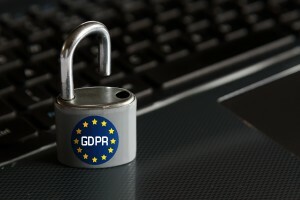 So, rather than viewing GDPR as a restriction, businesses should look upon it as an opportunity to increase their profile with a tried and tested, effective method of marketing products and services. Businesses that have been using digital marketing to sell their products should be encouraged to use leaflet printing as an alternative to either re-engage with their existing clients or to sell what they have to offer. Why? Because leaflet printing works! It is well documented that door drop leaflets remain in the home for an average of 38 days and can be shared and read by several people in the house. This compares well to an e-mail that is only read by one person and can be deleted within seconds, sometimes without even being read. There are many reasons why you should use leaflet printing campaigns to promote your business and if you contact us we will be able to advise you on the best way to sell your product or service safe in the knowledge that you won’t be breaking any GDPR rules. We are a local web, design & printing company in Cardiff offering cheap prices & quality fast printing in Cardiff, Newport & Swansea, South Wales. We can deliver and supply our printing or services to anywhere in the UK. Copyright © 2019 Printing Solutions in Cardiff.